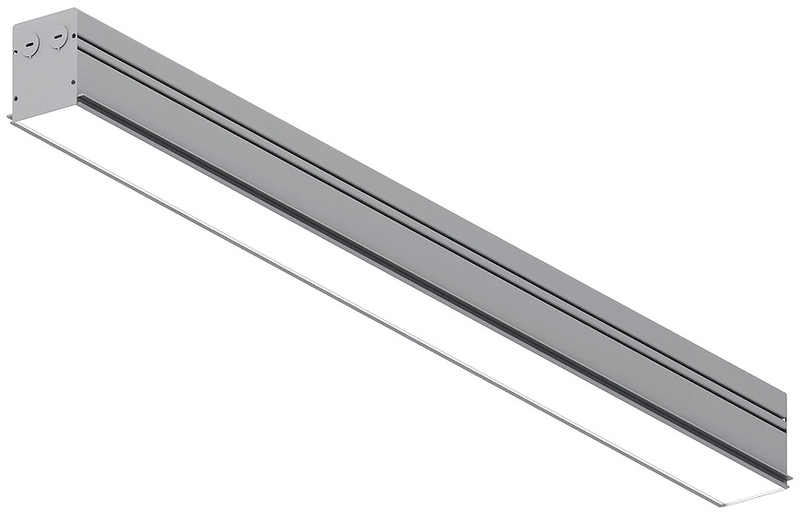 Individually or continuous row mounted in sheetrock applications. Options for trim or trimless sheet rock installations. Individually mounted only in grid applications. 90o vertical inside corners available for sheetrock applications to seamlessly transition slot from ceiling to wall. 90o horizontal corners available for sheetrock applications to create distinctive linear patterns in ceiling.